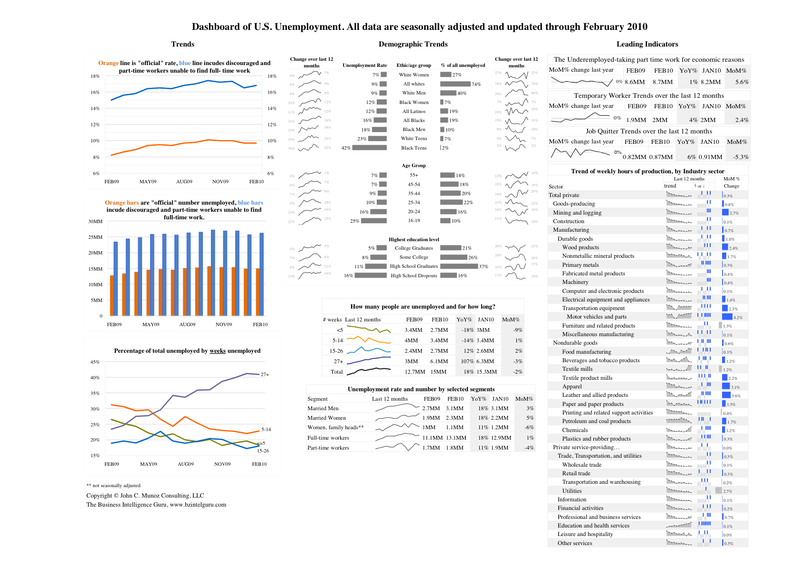 A novice can slap together a chart in Excel. A techie can throw together a dashboard with shiny dials and gauges. 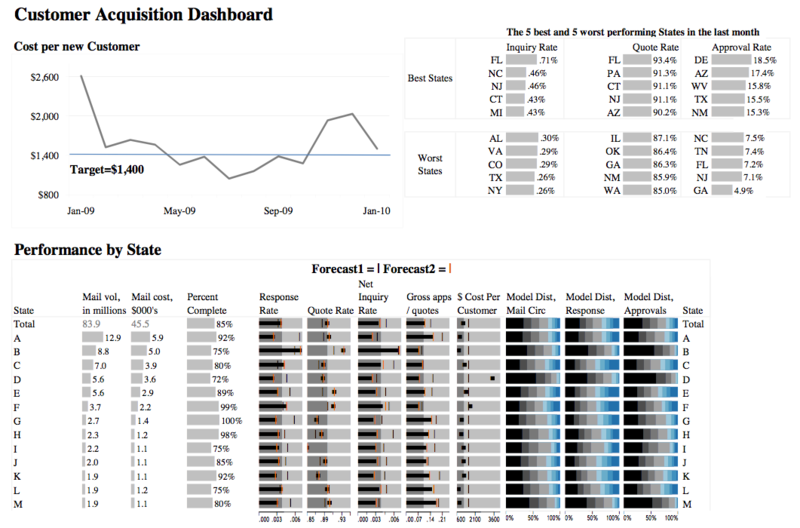 But it takes the combination of a skilled dashboard designer and data analytics expert to transform data into information in a way that generates rapid, actionable insights. 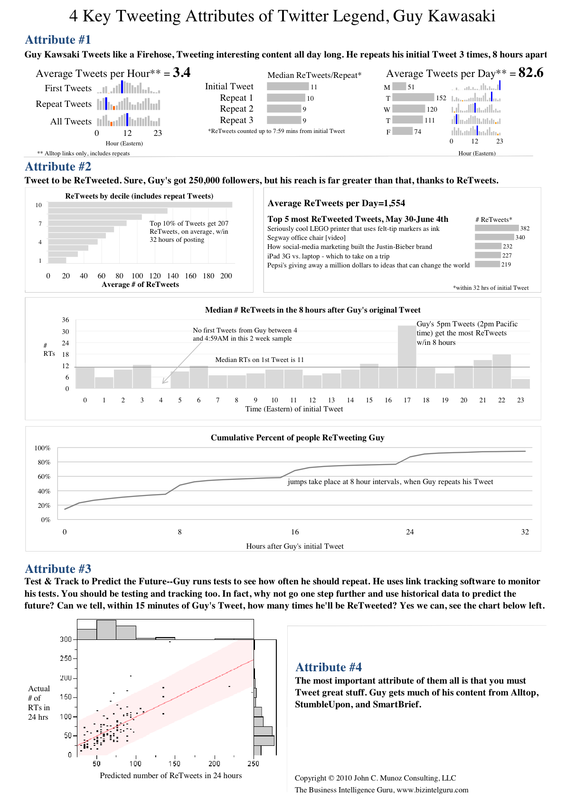 Below are some examples of the Business Intelligence Guru’s recent dashboards. Single click on any dashboard below to zoom in. 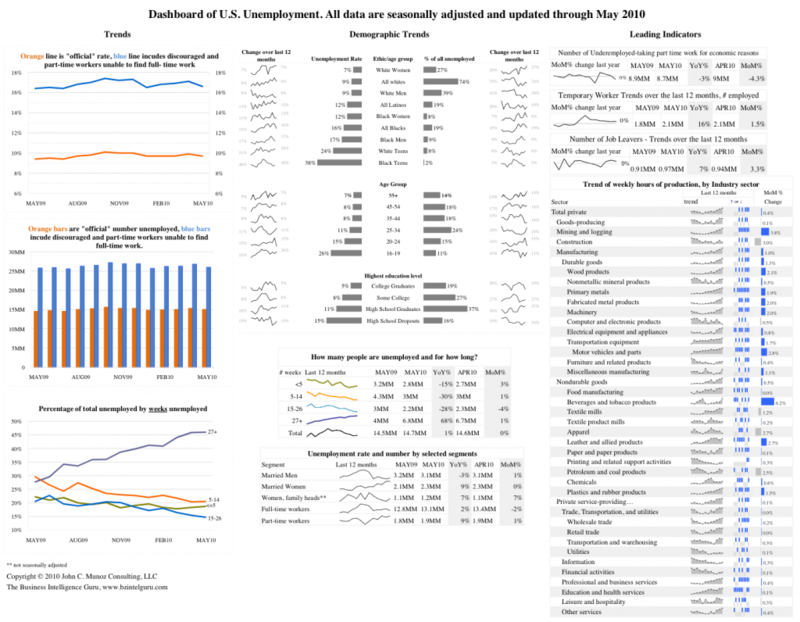 Dashboard of Unemployment in the U.S. 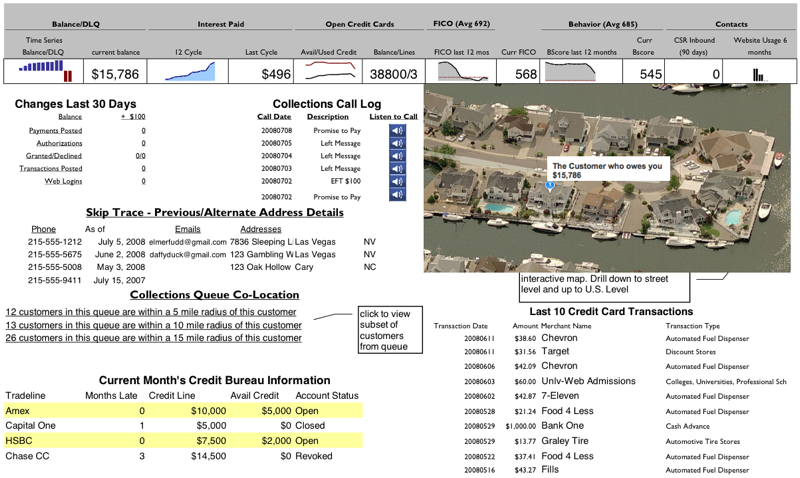 This dashboard won second place in XLCubed’s dashboard competition in 2009. This dashboard was featured on Dashboard Insight’s homepage. This dashboard improved collections rates on bad debt by 40%. New Customer Acquisition Campaign Dashboard. 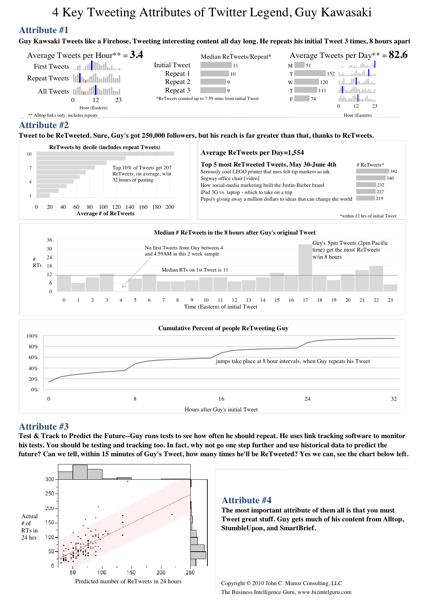 This dashboard provided deep insights into a direct mail campaign’s performance.